Every spring, I waste at least $25 on herb seedlings that don't survive the summer. I have come to think of these plants as my sacrificial victims. I plant them in places around my yard where I wish herbs would grow--and then I see how many actually make it. Mostly they just keel over and die. Or something eats them. Over the years, I have learned a few lessons. Like, forget about the advice on the little tag that says that the herb seedling you are planting requires "full sun." 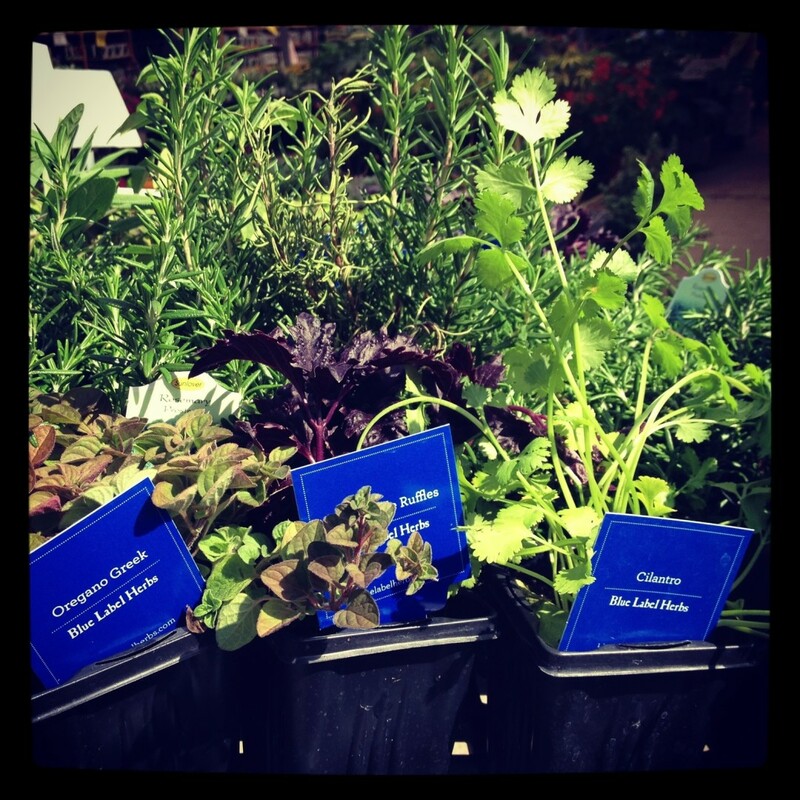 There are some herbs (like basil) that do well in Houston summer sun--but not many. I planted some herbs that supposedly require full sun--oregano, marjoram, and rosemary--in the shade on the north side of my house in poor soil that seldom gets watered. These plants have been doing great year-round for over five years. It turns out that oregano, marjoram, and rosemary are herbs that don't require a lot of water. If you plant them in a dry spot, you can pretty much ignore them and they will do fine. That's why the South Texas Unit of the Herb Society of America recommends that Houstonians start with herbs that do well in our climate and then ignore the usual gardening tips about growing herbs in the sun and concentrate instead on drainage--sage advice indeed.